This new two-volume reference offers a practical approach to diseases of the muscle, neuro-muscular junction, and spinal cord. 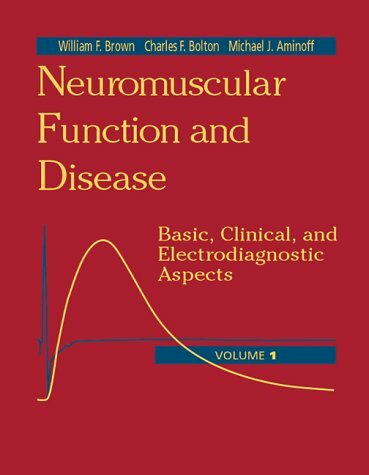 Volume I emphasises the pathophysiology of neuromuscular disease and its assessment using electrophysiological and radiological tools. Volume II focuses on the application of electrophysiological testing to the diagnosis and management of specific neuromuscular disorders. Edited by three respected experts, this essential resource also explores HIV, clinical trials, and neuromuscular disorders in critical care and the operating room.